Helene Drobenare, MSW, MA, holds a Master of Social Work from Yeshiva University and Master of Administration in Organizational Change Management from the New School of Social Research. Helene has been working with youth for 20 years. She grew up in BBYO and went on to work in their leadership camp programs at Perlman and Beber camps. She has also served as the coordinator for the March of the Living program, and the director of programs for Masada Israel Summer Programs. 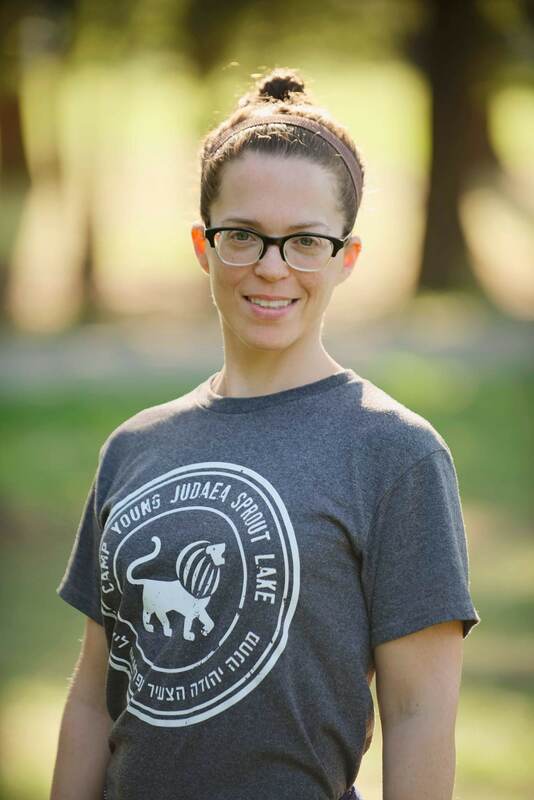 Helene lived in Israel for four years where she worked for TRACKS Adventures as Director of Youth Programs & Marketing. Helene has spent years committed to improving the lives of children in Africa through her volunteer work in South Africa and Tanzania. Helene has served as the director of CYJ Sprout Lake since September 1999. Talia Horan–Block, MSW, holds a Master of Social Work from the University of Michigan. 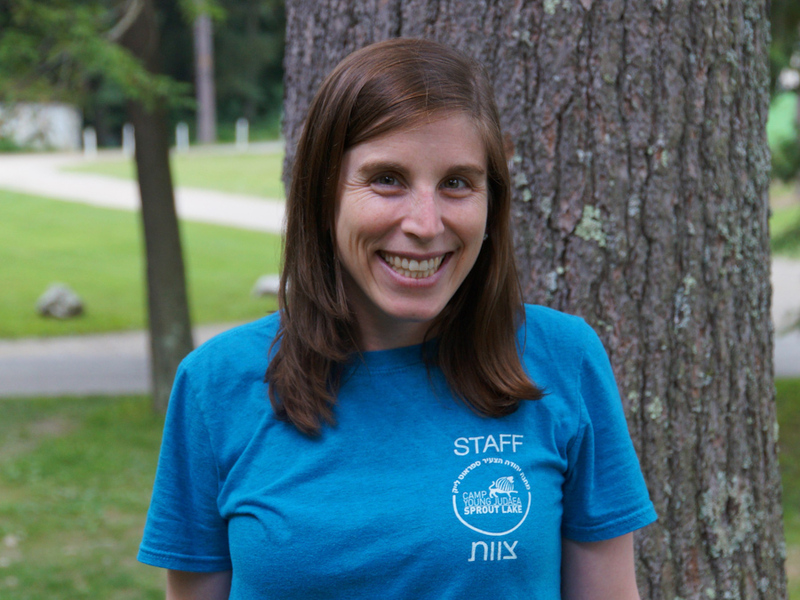 She went to CYJ Midwest and Tel Yehudah (91-98) as a camper and worked at CYJ Midwest, TY, and Sprout Lake (99-present). Talia went on Machon in 97 and Year Course 99-00.Before coming to Sprout Lake, Talia worked for Planned Parenthood in Detroit as a Health Educator. Talia has been the Associate Director of Sprout Lake since 2004. 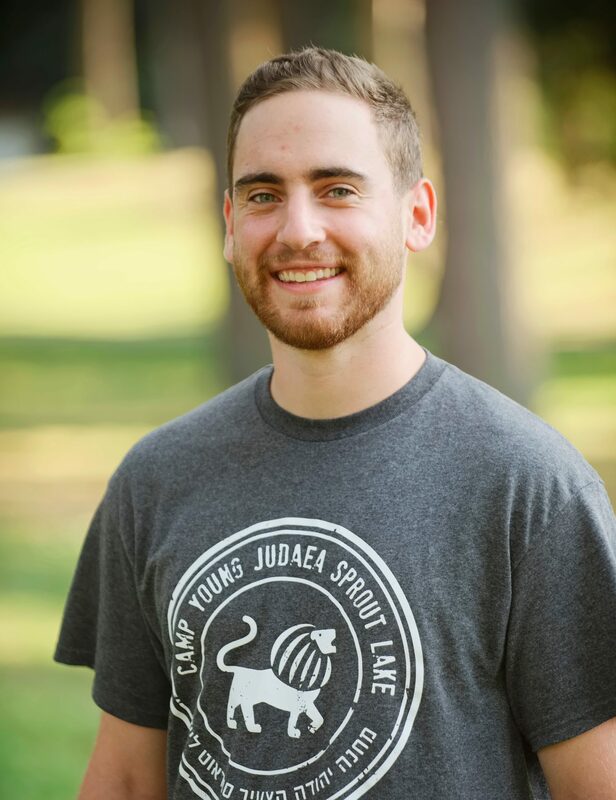 Tyler joined the Sprout Lake team in 2016 as our Assistant Director, after having been a lifelong camper and staff member in the Jewish camping world. Throughout the year, you’ll see Tyler at fairs and other camp events recruiting new campers into our family! Tyler graduated from Bucknell University with a BA in Philosophy and Political Science. Tyler is also a fellow in the fourth cohort of the Foundation for Jewish Camp’s Yitro Fellowship for assistant and associate camp directors. Feel free to message Tyler via the chat function on the bottom of our website! Renana holds a Masters in Labor Relations from Baruch College and a BA from Tel Aviv University. Prior to joining CYJSL, Renana worked in Human Resources at several Israeli companies. 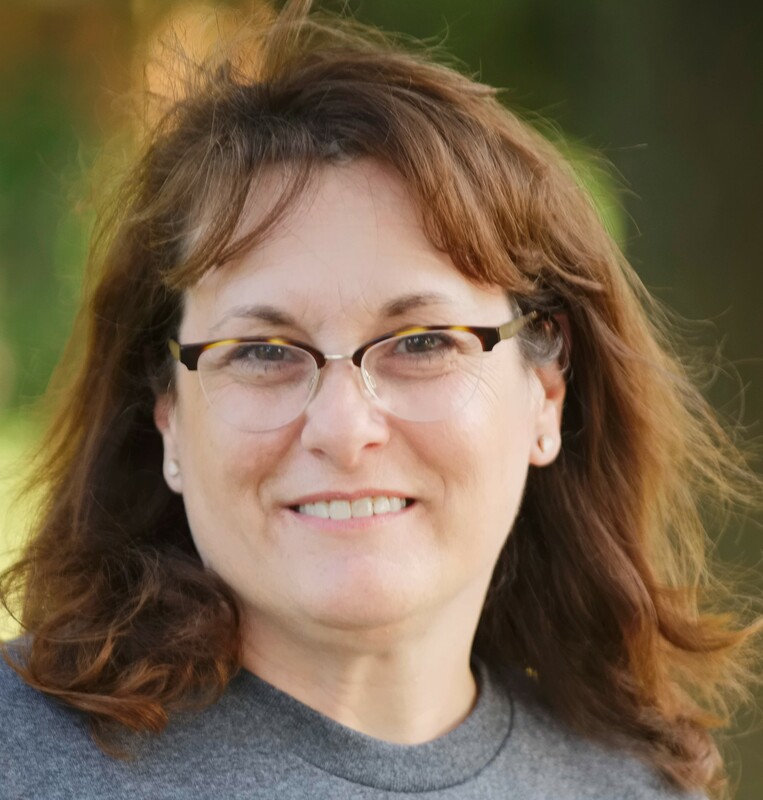 Renana will ensure that your child’s registration process for Camp Sprout Lake is seamless.